Grateful. I am so very grateful for the love and support this community has shared with our growing family. The Baby Book Shower was simply delightful. The company was excellent, the cake scrumptious and the extensive library of children’s books – so very thoughtful. I also learned that my ever expanding belly is more than 3 feet in circumference – yikes! – and that I cannot match up books with their authors to save my life – major fail! The girls’ bookshelf is overflowing with intentionally selected books. I can’t wait to start reading to Lily & Emma. Thank you. Beyond this delightful shower, I am grateful for all the ways you care for us on a weekly basis. From checking on my oh so swollen feet, to insisting that I not lift even the lightest of things. It’s a humbling experience to rely on the help of others! But through your care, I feel loved. 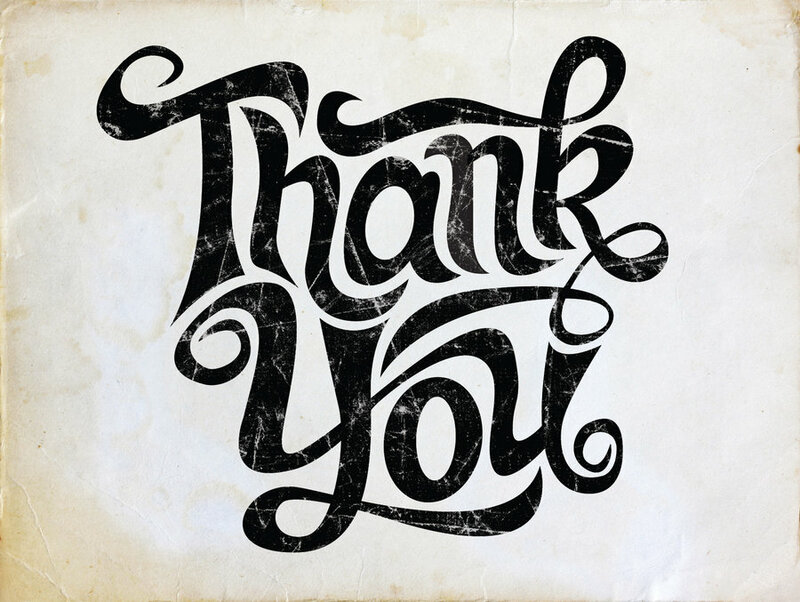 I am especially grateful for your willingness to share your own stories of pregnancy and parenting. What an incredible gift to be invited into your lives, into your treasured memories, into your hearts through these stories. It is certainly a privilege and joy. Just four more weeks and, as Sister Shelli said, “We are having babies.” I am grateful that you are included in this “we”. 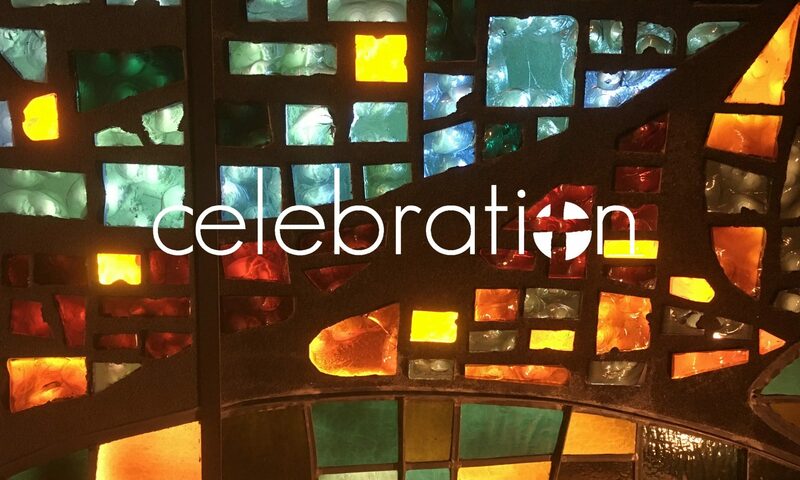 This whole process has helped me understand more fully the importance of community, and especially this bold, genuine, compassionate community of faith we call Celebration. Thank you for loving Matt and I so very well and loving Lily & Emma before they’re even born. Your faith-filled actions bring Christ to life, here and now.